Recently, my school held a fundraiser for the families who lost everything in the recent North Queensland floods. And seeing as blue and yellow are the colours of the most popular sports team of the region, the fundraiser was ‘wear blue-and-yellow’ day. Now, I’m half Malay. I don’t do ‘yellow’ because it makes me look sickly green. 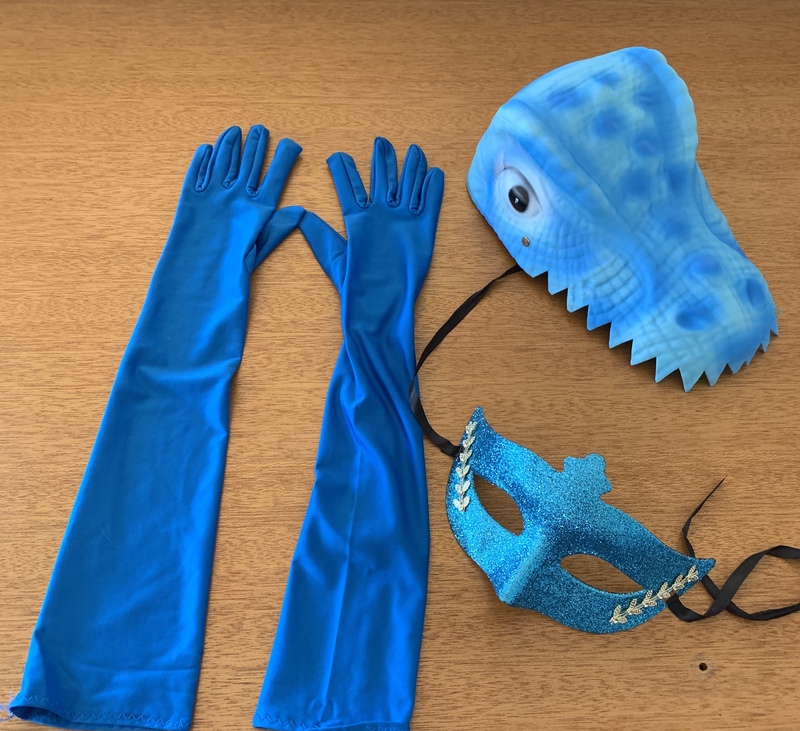 So I went and bought blue stuff: some elbow-length satin gloves, a sparkly masquerade-style mask, and to top it off, a blue plastic hat shaped like the top half of a dinosaur head. I was set! Then I was asked to attend a workshop that day. Sigh. No gloves. No sparkly masquerade mask. And no dinosaur hat for me. Oh well. At least I get to share them on here with you! Here’s wishing you a fun-filled week yourself, dear Reader! I’m so glad it’s a public holiday here in Australia today. I’ve done seven days straight of work, and another four start tomorrow, so I’m very happy indeed that today is a work-free day. 2019 Student Leaders Retreat, preparing them for the year to come. It was a good (albeit long and exhausting!) weekend. Here’s to a great week ahead, dear Reader! I’ve been talking to my Middle School students quite a lot about habits recently. How often they’re unintentional, a routine formed over time, often because we ‘accidentally’ make a decision to suit us in the circumstances we find ourselves in, and then the next time that situation occurs, our mind/body combo decides ‘let’s repeat the decision, because it didn’t kill us last time!’ or something. What habits am I forming at the moment? Are they intentional or unintentional? Because whatever habits I allow myself to form (couch potato in front of the TV; Hubby and my kids’ worst critic; lazy housekeeper; workaholic) that’s the person I will become. The takeaway? Be INTENTIONAL! I once read somewhere that “the trick to life is to be awake in it” and this is so true. So often I let life pass by because I’m focusing on something, which I deem ‘more important’ at that moment in time. It is always my decision, and mine decision alone, to deem that ‘something else’ of more importance. And that decision automatically meant that other things were, of necessity, of less importance to me during that moment, that time, that season. And that decision then reflects my values. So my question is: are these values, ones that I truly want to be holding? And having others witness my holding? And what exactly do I hold dear, anyway? So it seems I’ve taken a bit of a tangent, but the thoughts are swirling around up there and this is probably as logically coherent as I’m going to get, this time of the morning. Here’s to an ‘intentional’ day – and, indeed, week – for the both of us, dear Reader! until 2020, anyway! The CCC musical, Conundrum, was an absolute blast… and now the adrenaline is wearing off, I’m realising I’m the most exhausted I’ve ever felt in my life. And my back is SORE! And check out these beauties!!! See you next week… I’ll have managed some sleep by then! I’m directing a musical at the moment. Performance dates Thursday 9th and Saturday 11th August. That’s pretty close! And it’s a pretty huge undertaking – over half the student population of my school is involved, in one way or another. Here’s praying you have a wonderful week, dear Reader – a blessed week, a happy one! Back before I was working full time, I joined my local writers’ group. It was fantastic, the fortnightly face-to-face interaction with people who shared my passion for word-smithing. 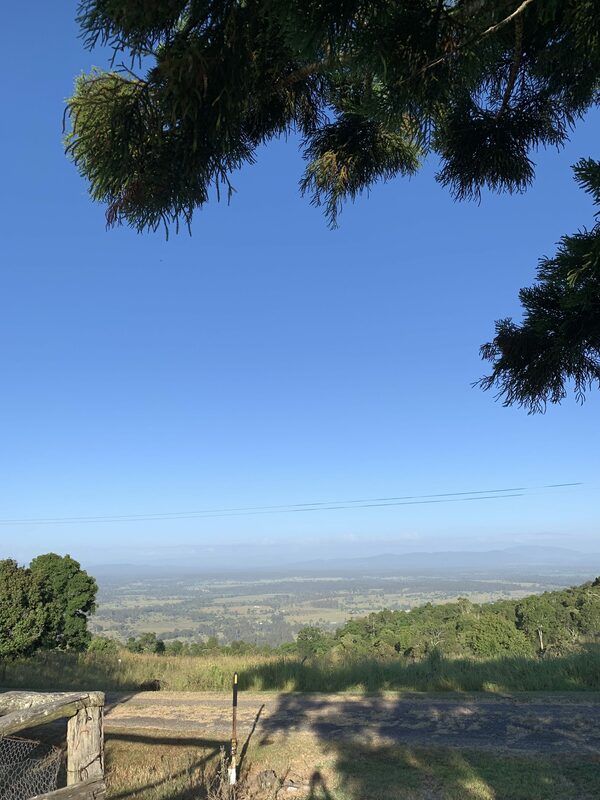 But the constraints of my current day job meant that I haven’t been able to attend a meeting since January of 2017 – and even though some meetings fell on school holidays, at no point was there a meeting I could attend, due to family commitments, being away, or meeting cancellations. That is, until the meeting just gone. Friday 13th. I walked in, surprising many people, and it was as if I’d never left. It was fantastic! 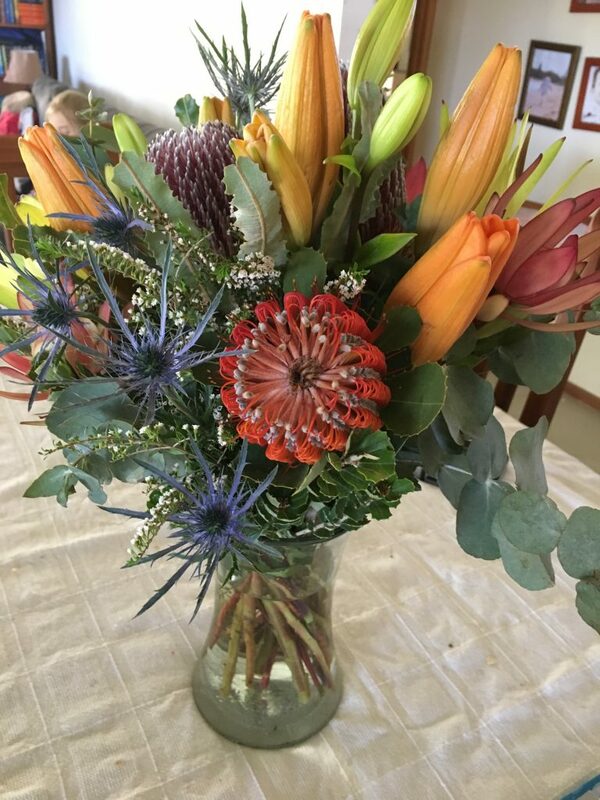 I look forward to the next time a meeting aligns with a school holiday – because such a wonderful group of people are a joy to be with. Here’s wishing a close support network for you too this week, dear Reader! Yesterday was a huge day. I left home soon after 4am for my stupid-o’clock-gym-session which I absolutely adore and wouldn’t miss for the world, and didn’t get home from work til almost 10pm. That’s a lot of hours, if you don’t mind my saying! So today between classes, I headed down to the chapel at my school to finish taking down, and packing away, the display that I’d created for last night’s event. I’d already done some, earlier in the day, but had needed to stop at about halfway through, for meetings and classes and the like. So I was planning to finish up quickly, because I had limited amount of time before my lunchtime playground duty. So that was my blessing for today. How about you, dear Reader? What were you blessed by today?